Watch. Learn. 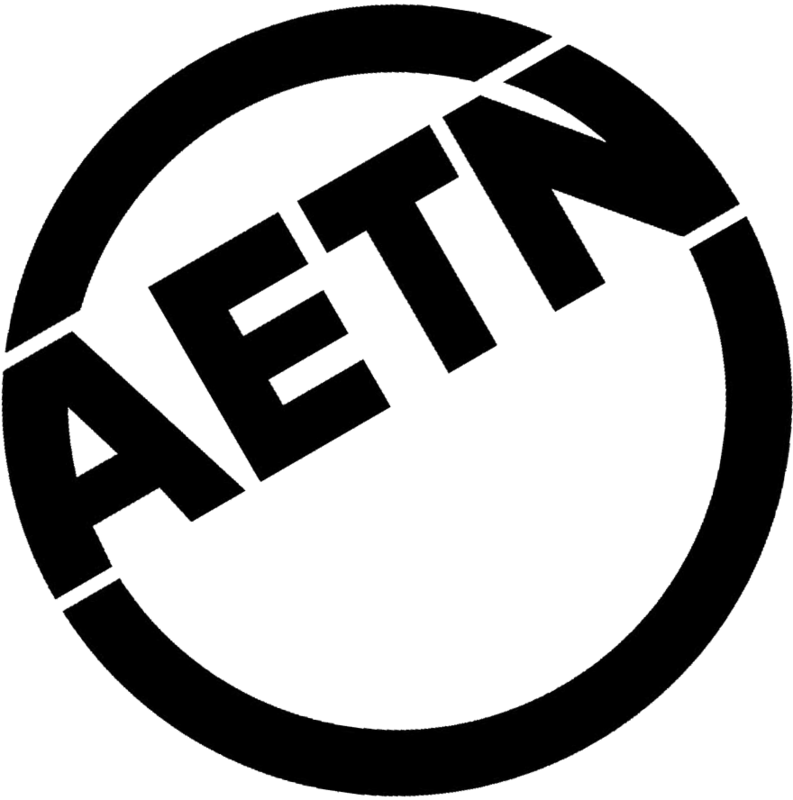 Support AETN today. Did you know that viewer support helps pay for the programs you love? 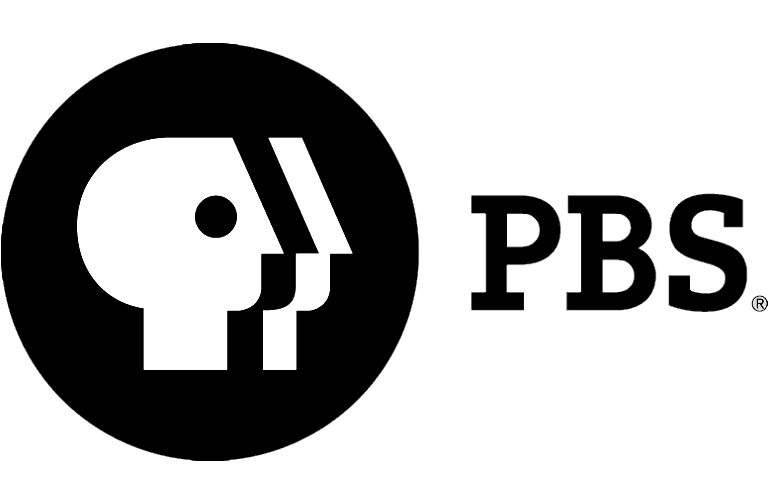 AETN members help to bring you"Downton Abbey," "Sesame Street," "NOVA," "Nature," "PBS NewsHour," local programs like "ExploringArkansas" and more. As we move into our June membership campaign to bolster our funds that have seen adecrease over the past year, please consider becoming a member. Help us protect the programs you love bybecoming a Sustainer – an easy way to give automatically each month. !ank you for helping AETN to bringeducational television to all Arkansans! Visit aetnfoundation.org to make your gift. ArkansasIDEAS is Internet Delivered Education for Arkansas Schools. In 2005, the Arkansas Legislature created a partnership between AETN and the Arkansas Department of Education (ADE) to provide fair access to high-quality, online professional development for all licensed educators in Arkansas. As educators across the state are approaching the June 30 deadline for completion of their 60 hours of annual professional development credits, we encourage them to utilize our free, cutting-edge technology to obtain remaining credits at ideas.aetn.org. The PBS Parents Play & Learn app provides more than a dozen games parents can play with their kids, each themed around a familiar location, including at the grocery store, in a car, in the kitchen, and many more. Find the app at pbs.org/parents. This summer, AETN and PBS is providing families with a variety of free and educational resources to encourage young learners to continue learning and exploring over summer vacation. Go to pbs.org/parents and pbskids.org. Congratulations to Joshua Worthy of Sonora Elementary in Springdale, Ark., a science teacher for grades 3-5, for winning second place in the third annual PBS LearningMedia and !e Henry Ford Teacher Innovator Awards. !is award recognizes outstanding PreK-12 educators from across the country who use digital media in new and unique ways to improve students' learning across key subject areas. As part of AETN's commitment to the Arkansas Department of Education(ADE), educators and administrators across the state, AETN has created a specialized website to complement the Teacher Excellence and Support System (TESS). !e new website highlights some of the course o#erings that directly correlate with the domain components adopted by TESS. It also provides licensed teachers with a link to access more TESS resources created by AETN and ADE speci$cally for Arkansas. Tour the site and learn more at ideas.aetn.org/tess. Free Community Cinema screenings of "Love Free or Die" will be held at William F. Laman Public Library in North Little Rock, Tuesday, June 4, at 6:30 p.m. and at the Fayetteville Public Library, Monday, June 17, at 6:30 p.m. Details, film information and screening dates are available at aetn.org/communitycinema. Join AETN and the Little Rock Museum of Discovery's "Mad Scientist" Joel Gordon in the brand new STEAM Laboratory YouTube channel. Focusing on science, technology, engineering, arts and math, the STEAM Laboratory features Joel conducting experiments, exploring current topics in the news and answering FAQs from guests in thoughtful and fun ways. Check it out – and be sure to suscribe for new episodes – at youtube.com/steamlaboratory. June 7: "AETN Presents: On the Front Row With Keith Harkin," 6:30 p.m., and "Great Performances – Broadway Musicals: A Jewish Legacy," 9 p.m.
June 14: "AETN Presents: On the Front Row With Jack Williams," 6:30 p.m. and "American Masters – Garrison Keillor: !e Man on the Radio in Red," 9 p.m.
June 21: "AETN Presents: On the Front Row With !e Salty Dogs" 6:30 p.m., "In Performance at the White House: Memphis Soul," 9 p.m. and "Great Performances – Dance in America: NY Export – Opus Jazz," 10 p.m.
June 28: "AETN Presents: On the Front Row With Woodsongs," 6:30 p.m., "Annie: It's The Hard Knock Life, From Script to Stage," 9 p.m. and "Lidia Celebrates America: Freedom and Independence" 10 p.m.
"Matthew Morrison: Where It All Began - Live From Bushnell," Saturday, June 1, 5 p.m.
"Younger You With Dr. Howard Murad," Sunday, June 2, 7 p.m.
"Great Performances - Broadway Musicals: A Jewish Legacy," Monday, June 3, 7 p.m.
"Tommy Emmanuel: Center Stage,", Monday, June 3, 9 p.m.
"Bayou Bartholomew," Tuesday, June 4, 7 p.m.
"Ruth and Billy Graham: What Grace Provides," Saturday, June 8, 3:30 p.m.
"Celtic Thunder Mythology," Saturday, June 8, 5 p.m. Many recognize Antonio Vivaldi's masterpiece "!e Four Seasons," yet few may know about the imagery the composer fashioned into the four violin concertos. Fully experience the delightful detail as conductor George Mearriner Maull, violin soloist Peter Winograd and the members of The Discovery Orchesta reveal thedescriptive sonnets embedded within the score. !ursdays, June 13 and 20, at 8 p.m. Since its debut in 1977, the Metropolitan Opera has whisked thousands of viewers across the nation away by providing access to classic operas performed by some of the world's greatest stars. Continue the tradition of excellence with exciting renditions of Verdi's "Aida" and "Otello" and the premiere of composer Thomas Ades' "The Tempest." Sundays, beginning June 16, 1:30 p.m. This month, join host Chuck Dovish on a new adventure, beginning with fishing, kayaking, bird watching and hiking at Lake Sequoyah near Fayetteville. !en, check out a superb location for a leisurely float-fishing outing along Osage Creek near Berryville, and trek to Rock Creek Valley near Deer to explore towering bluffs, five-story pedestal rocks and waterfalls. Monday, June 3, 6:30 p.m.
What do widespread changes to health insurance and the accompanying new options and bene$ts mean for you? Our panel of experts explains what benefits you may qualify for, how you can participate in the Arkansas Health Connector program and how new health care law will a#ect business owners and their employees. Thursday, June 27, 7 p.m.
"American Experience: John D. Rockefeller"
For decades, the Rockefeller name was despised in the U.S., associated with John D. Rockefeller Sr.'s feared monopoly, Standard Oil. His only son, John D. Rockefeller, Jr., dedicated his life to recasting the family image. In his quest for redemption and respectability, Junior's contributions and legacy transformed the nation, leaving a name that stood not for greed but "the well-being of mankind." Tuesday, June 18, 7 p.m.